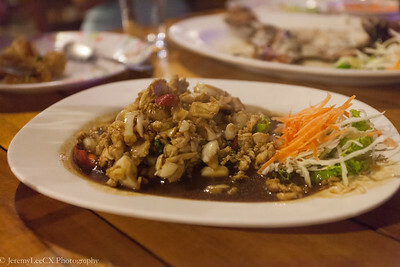 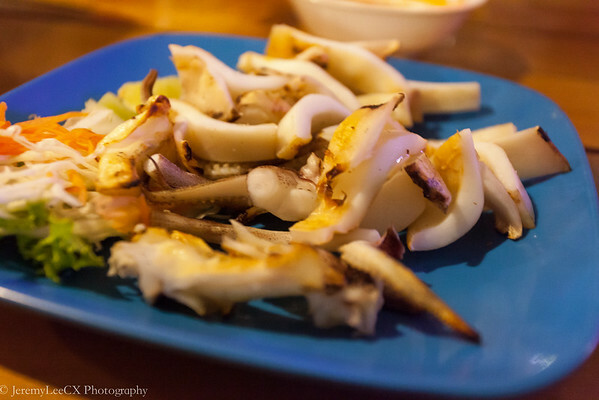 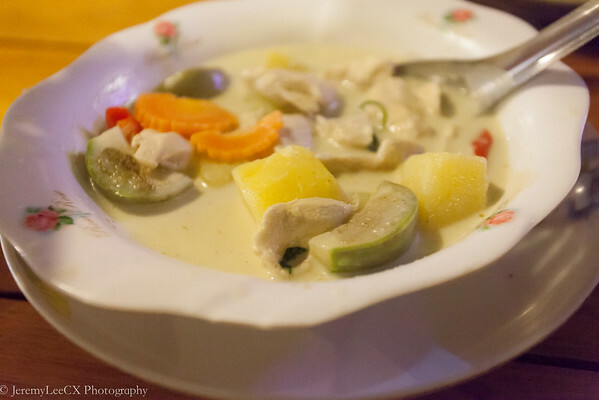 When I first landed at Krabi, we checked into our hotel and decided on going to a local restaurant for some thai food. 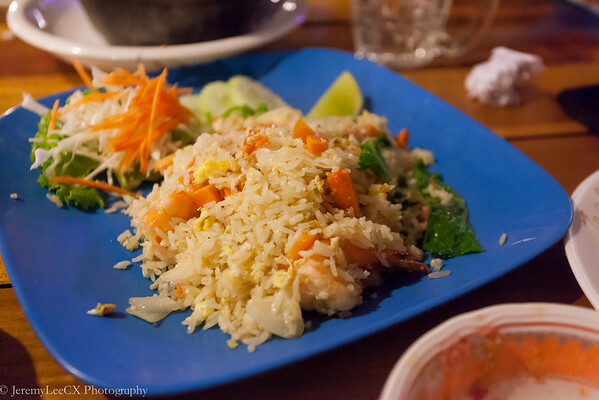 After strolling down the entire Ao Nang street, a quick downpour kinda help us in deciding where to eat. 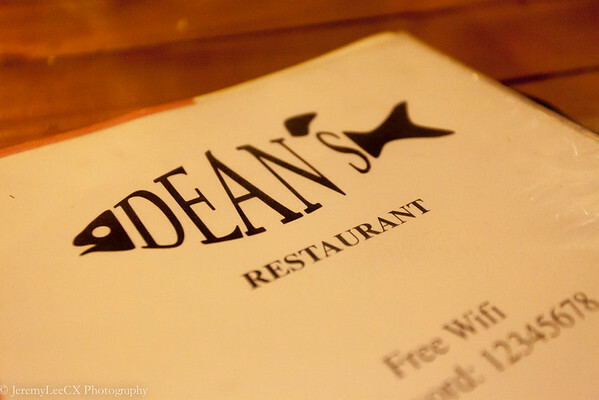 We were standing in-front of this local restaurant, Dean's Restaurant and thus signalled for a table. 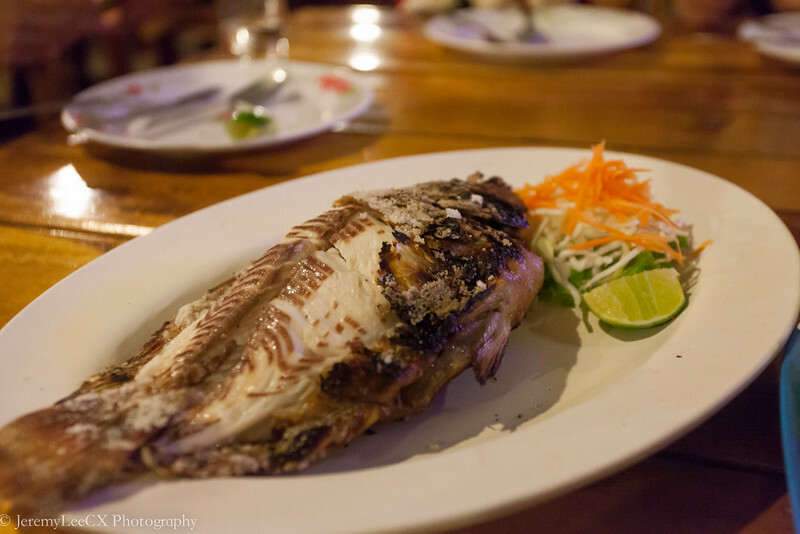 The first two dishes which we have to order is definitely the salt baked red tilapia and grilled calamari. 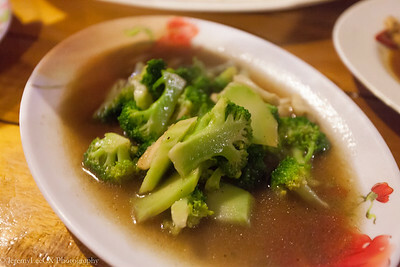 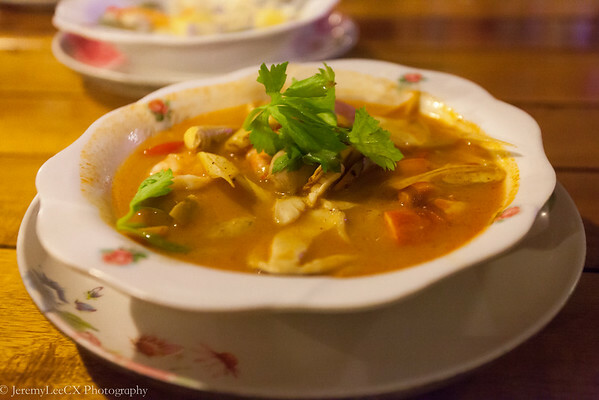 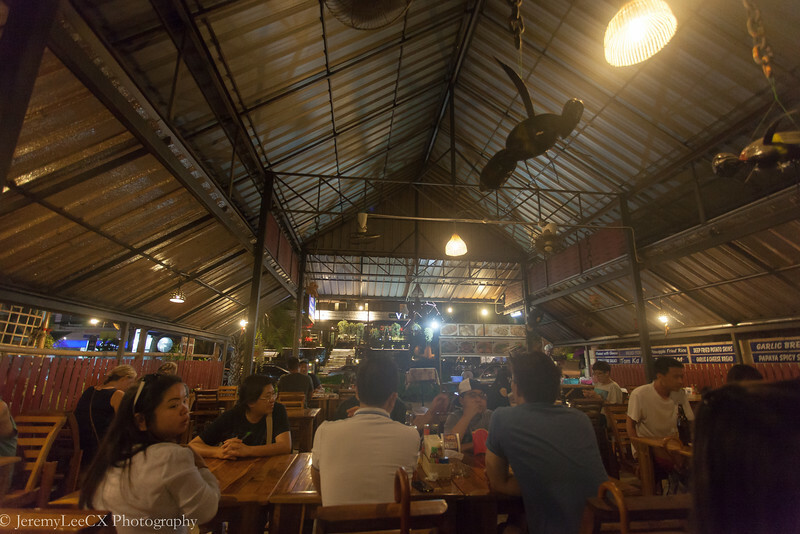 We subsequently ordered a few local dishes such as tomyum soup, green curry with chicken, stir fried kangkong, glass noodles with prawns, basil leaf minched meat, stir fried broccoli and of course, bottles of local Chang beer. 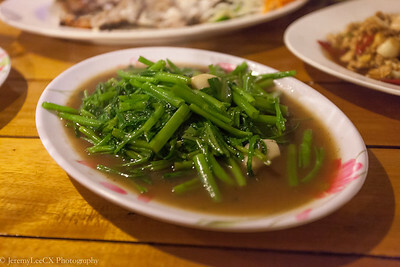 It was a reasonably priced meal with nice local flavours. 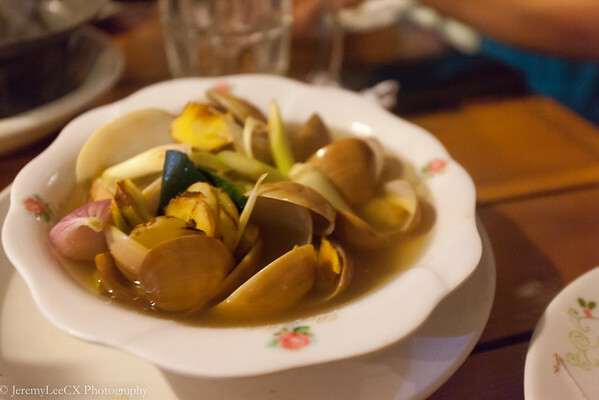 Our meal came up to approx SGD$10 per pax inclusive of drinks.